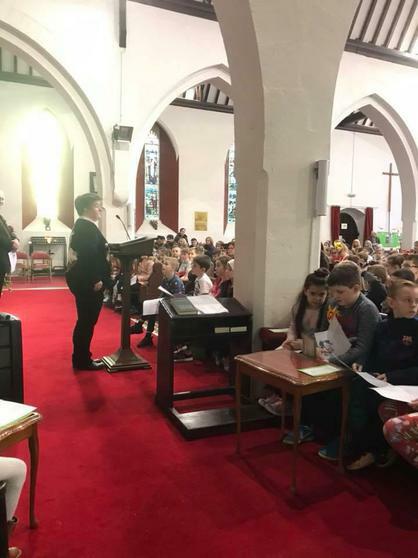 Year 3 and 4 pupils performed two concerts at St John's Church recently as part of their Christmas festivities. 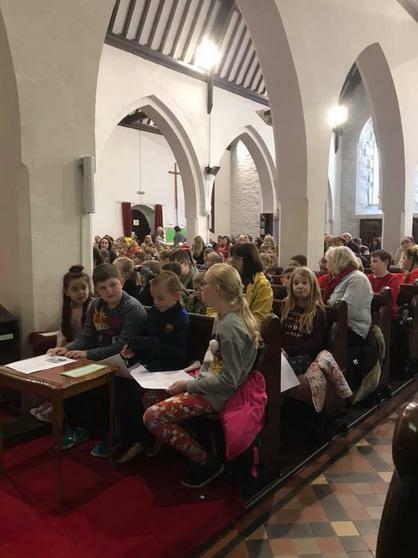 Over 200 parents came to see the pupils sing a mixture of traditional and modern Christmas carols and songs. We would like to thank Rev. Nicky Skipworth for supporting our concert and allowing us to use the stunning as our venue for the concert.